Hreyfill Sightseeing tours. Icelands unique landscape in comfort. 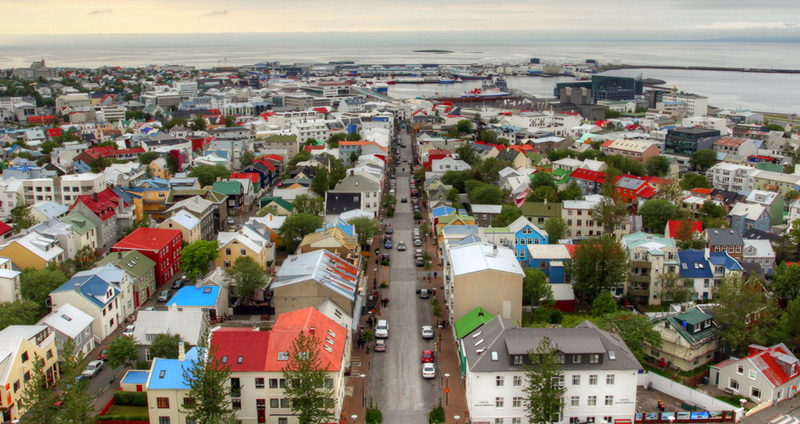 Hreyfill has been providing taxi service in Reykjavik since 1943 and also specializes in personalized guided shorter tours for small groups of 1-8 persons. 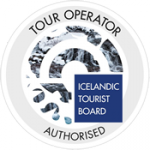 The tours are carefully selected with aim to allow participants to enjoy as much of Iceland’s unique landscape and scenery as possible on each occasion, and supplemented by a range of exciting options such as bird watching, horse- riding, sailing, fishing and other pursuits. The design of our routes allows a wide measure of flexibility, both in terms of time and destination. At the same time, this concept also enables us to produce customized tours on client wishes at short notice. The attractions and benefits of small-group travel are as many as they are varied, allowing for a much more personalized, economic and flexible service than that generally found on, say, coach tours. All prices quoted cover full cost of tours unless otherwise stated. Please note that the quoted price may only be available ordering through the website. Otherwise the taximeter will be running. A convenient, comfortable option for passengers departing Iceland by air. 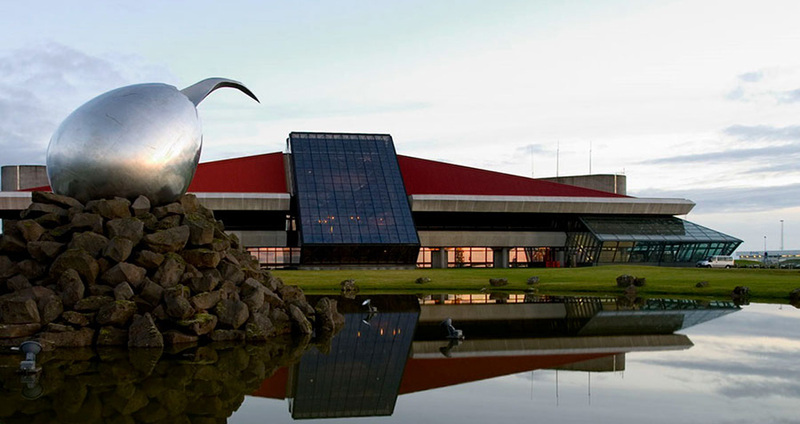 Personal pickup service cuts waiting time or delays waiting for coaches, and the inconvenience of carrying heavy baggage, as clients are driven directly to Keflavik airport from their hotel. 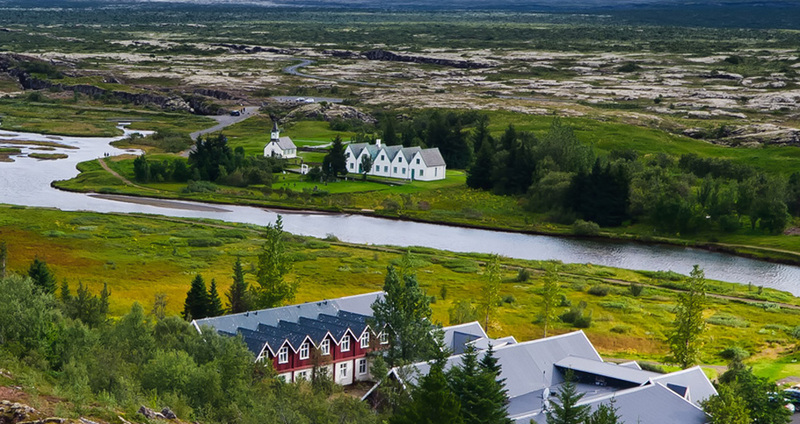 Created by water from the nearby Svartsengi geothermal power plant, its warm, mineral- rich waters are said to be effective in the treatment of psoriasis and a variety of other skin complaints and are certainly a great place for a swim and bathing. Restaurant and hotel at the site. 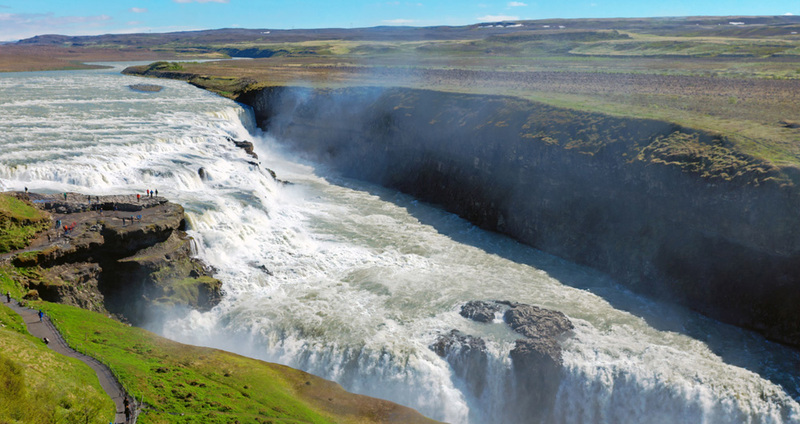 The vast expance of Iceland’s southern coastal plain, sandwiches snow-capped glaciers and the sea and criss-crossed by some of the country’s most powerful rivers, is the subject of this option-packed tour. 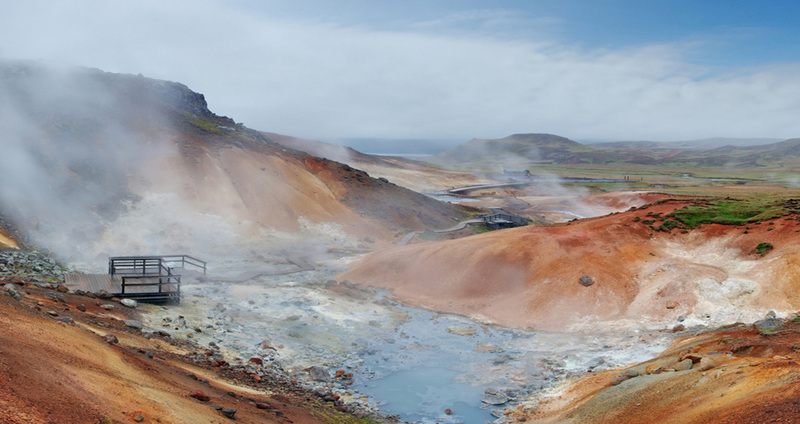 This facinating tour covers the gushing hot springs and boiling mud pools of the geothermal area at Krísuvík, a region of great beauty in a lunar landscape surrounded by a ring of brooding mountains. 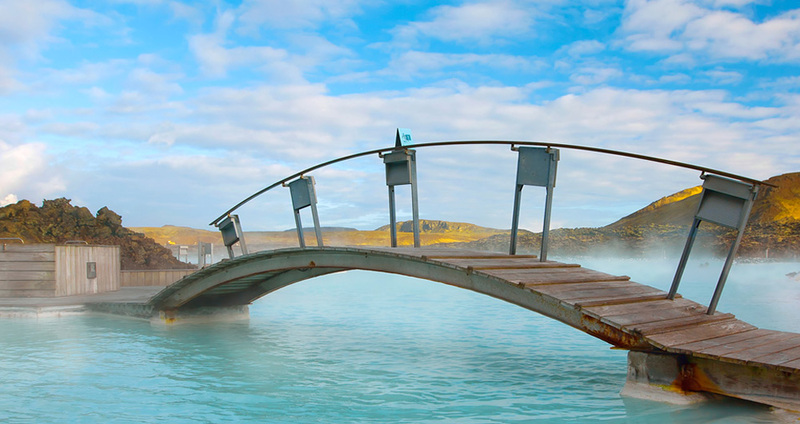 A visit to the Blue Lagoon for a relaxing swim provides a relaxing end to a memorable tour. Reykjanes We start the tour in Reykjavik or Keflavik (Leifur Eriksson Air Terminal), as applicable. 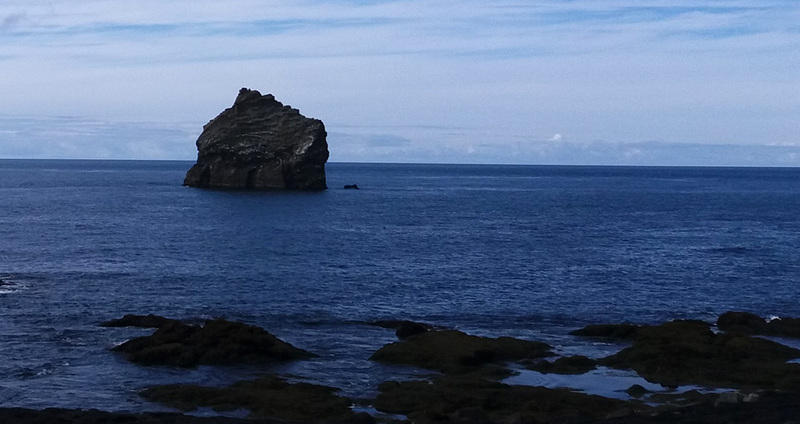 First we visit Grindavik, one of Iceland’s fishing villages where a visit to the “Saltfisksetrid” Museum is optional. A convenient, comfortable option for passengers arriving or departing Iceland by air. Personal pickup service cuts queues or delays waiting for coaches, and the inconvenience of carrying heavy baggage. 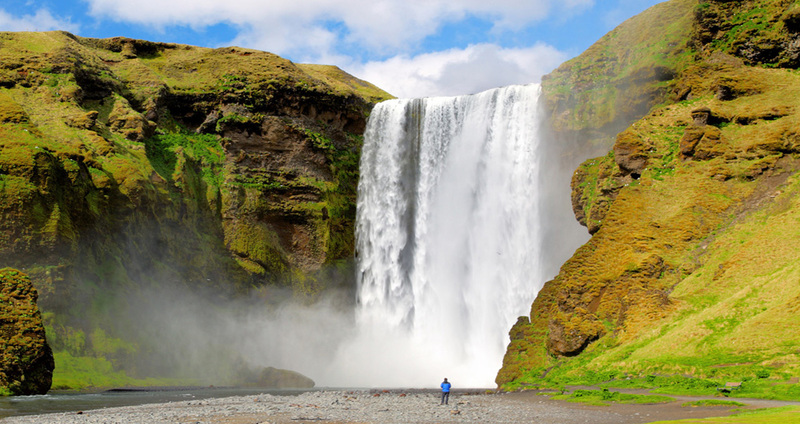 A convenient, comfortable option for passengers arriving or departing Iceland by air. Personal pickup service cuts waiting time or delays waiting for coaches, and the inconvenience of carrying heavy baggage, as clients are driven directly to or from their hotel. Guided tour of the Nesjavellir geothermal power plant, source of some of the geothermal energy used to heat Reykjavík and the surrounding area, followed by a drive around the shores of Thingvallavatn, Iceland’s largest lake, to Thingvellir historic site of the Old Icelandic Parliament. Reykjavik sightseeing The world’s most northerly capital, Reykjavik is home to several places of historic and cultural interest, among them Árbæjarsafn Folk Museum, the Ásmundur Sveinsson Museum of Sculpture and the Sigurjón Ólafsson Museum, as well, of course, as the National Museum of Iceland. 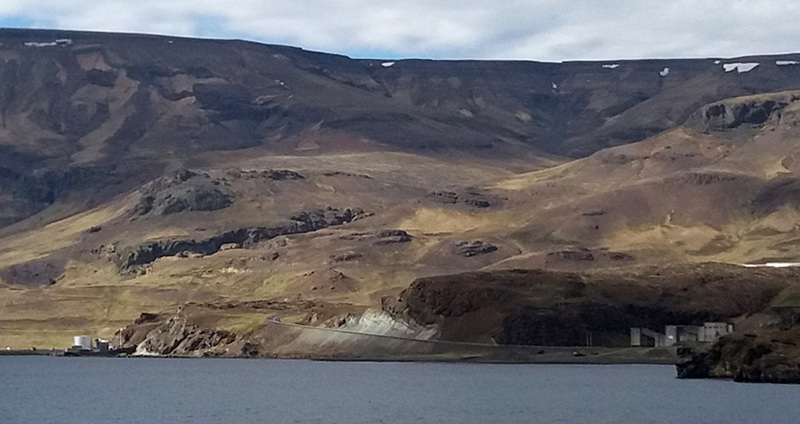 This tour begins with a drive north through the dramatic mountains scenery of Hvalfjörður fjord, site of Iceland’s last working whaling station until the suspension of whaling in 1986, and along the shore to the picturesque fishing port of Akranes.